Tendulkar bats for the need to restore the lost art of reverse swing in ODI cricket. After being highly disappointed with the disgraceful ODI game at Trent Bridge where England posted 481 in their 50 overs against Australia, cricket legend Sachin Tendulkar had taken to the social media network Twitter to express the need to restore the balance between bat and ball that is at the heart of our sport. The Master Blaster tweeted, "Having 2 new balls in one day cricket is a perfect recipe for disaster as each ball is not given the time to get old enough to reverse. We haven’t seen reverse swing, an integral part of the death overs, for a long time. #ENGvsAUS"
Now, the great man has further reiterated the need to restore the lost art of reverse swing in ODI cricket. 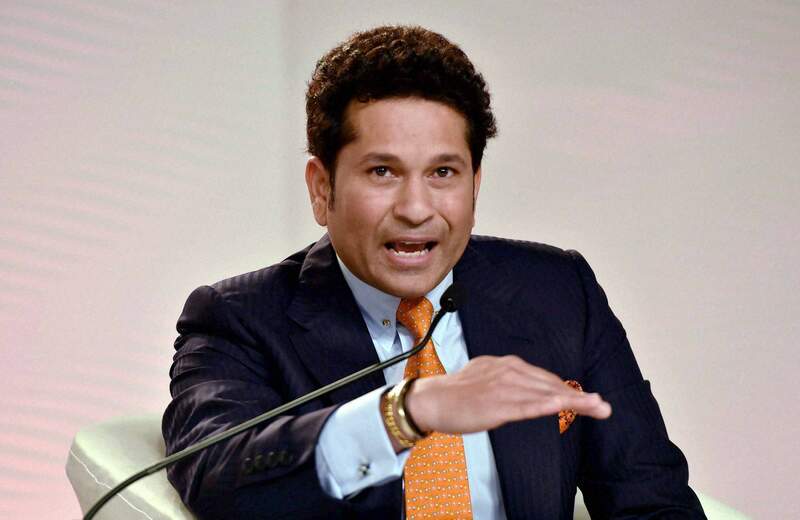 In an interview given to Mumbai Mirror, Tendulkar said, "The point I am trying to make is the rule was introduced to help the bowlers upfront and also prevent discolouring of the ball. I felt the surfaces we’re playing on are not helping the bowlers to swing. Neither have I seen swing up front nor have I seen reverse swing later. It’s kind of, we’re caught in-between. The ball doesn’t get old enough to reverse. The bowlers’ hands are tied in the death overs. "Earlier, the bowlers heavily relied on reverse swing; they had something to look forward to once the ball started getting scuffed up. Right now, with two new balls, that is not happening. 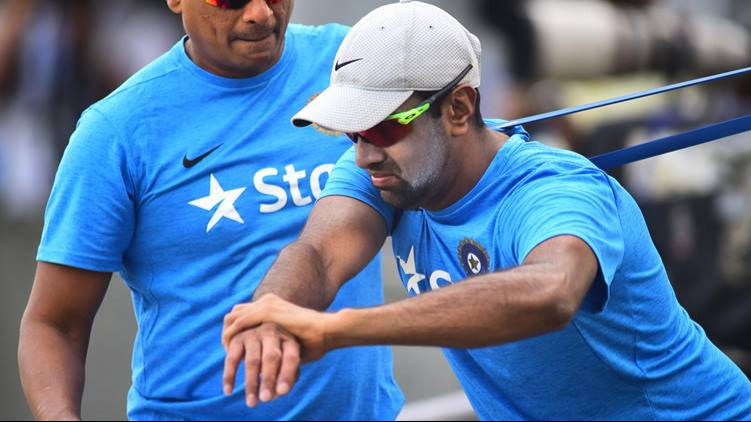 Reverse swing has always been an integral part of cricket, both in Tests and ODIs. Since the introduction of two new balls, one has not seen the ball reverse. That element has been taken away from the game. It’s not healthy"
Sachin who played when the new ball used to be introduced at the end of the 34th over in 50-overs cricket, said, "I don’t think I have played much under the 25-25 rules. It was more or less at a time I had kind of retired from ODIs. I have not played much in two new balls. In fact, I have never played under new field restrictions. India were playing Pakistan when that rule was introduced. I played with two new balls in the 1992 World Cup and in the preceding tri-series in Australia in 1991. Since then I played with one new ball. We played in Sharjah with Duke and from Hero Cup in India (in 1993), Kookaburra ball was introduced. Before that, we played either SG (in India) and if it was Sharjah or other places, we would play with Duke balls; both in white. Those balls would reverse"
"Look, I don’t think there are going to be instant changes. One has to look at many factors, particularly the surfaces. One has to weigh in the factors that how much two new balls have benefited the batsmen and how much they have benefited the bowlers. Compare the two new balls with one new ball and look at the difference. When the ball is not moving and field restrictions are in place, one should weigh in those factors too"
The obvious question to the man doing the rounds is why he didn't speak about it when he was actively playing the game. He cleared saying, "How could have I commented on any rule? When I started against Pakistan, it was a six-day Test, including a rest day. I have seen many different rules, in ODIs and Tests. I never commented. Rules applied to me were applied to others also. When you play, you obviously don’t comment"
"This series(Eng vs Aus) reiterates my point. If you see, the amount of swing the bowlers get off the surface has not been adequate, considering that they are playing with two new balls. When there is no help from the surfaces, even four new balls will not help the bowlers. If you want to have two new balls, then the surface provided must help the bowlers up front. The grounds over a period of time have become greener. As a result, the ball doesn’t get scuffed up. The ball retains its lacquer"
Not just for the fast bowlers, the great man has a soft corner for the spinners too. 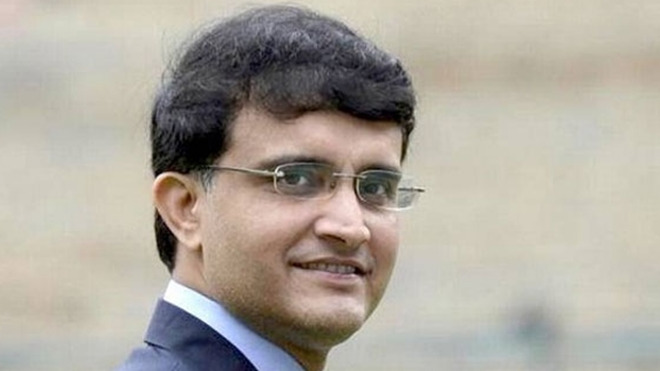 "I felt for the spinners when the field restrictions were there. With the advent of Twenty20, the batsmen have also started, along with sweep, reverse-sweeping regularly. With only four fielders outside the ring, it was a tough challenge for the spinners. Because I believe in T20, the wickets mostly are in batsmen’s favour. In the ODIs also, even a 320-run target is not safe. One obviously starts to think if there is balance at all. I feel the balance between ball and bat must be maintained for the game’s benefit"
You can only hope that Sachin Tendulkar's wish comes true. And does, as soon as possible for the game's sake.